5km mud run organized by the Brantford Police Service Auxiliary Unit. Proceeds to benefit the ‘Every Kid Counts' program offered by Lansdowne Children's Centre in Brantford, Ontario, Canada. Our event will be taking place at the GRCA's Brant Conservation Area at 119 Jennings Road, Brantford, Ontario, Canada. Our event is family friendly, featuring on-site group camping, children's activities and access to our 1.5 acre outdoor pool. 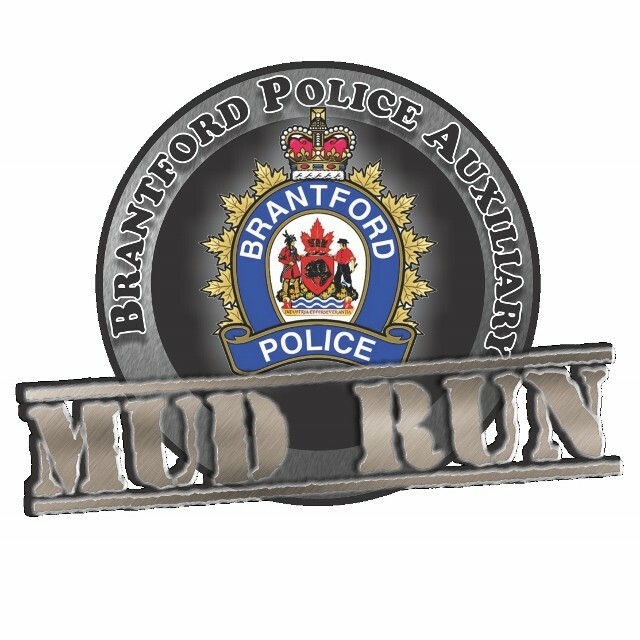 We don't know of any upcoming events for Brantford Police Auxiliary Mud Heroes. You can check out our list of past events and reviews below, or if you know of an upcoming race, add it to our calendar!